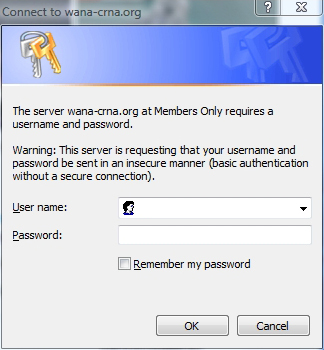 WEBS DIVINE offers access management for "Members Only" areas of sites, which includes password-protection of restricted documents and web pages. In order for the access management feature to function properly, the client must provide their web host FTP settings (user name, password, port number and ftp URL). The client's web host must be able to accept PHP 4.47 or higher, along with having Apache and Apache-compatible servers. The server must also be ".htaccess" file-enabled. $25/per hour, one hour minimum. WEBS DIVINE can provide secure access management for "Members Only" areas of websites, which includes password-protection of restricted documents and web pages. Client will have to provide their web host FTP settings (user name, password, port number and ftp URL). The client's web host must be able to accept PHP 4.47 or higher, along with having Apache and Apache-compatible servers. The server must also be ".htaccess" file-enabled. Please read WEBS DIVINE Notices before requesting a quote. (C)2018 Webs Divine | Site Map | Design based on MAAD-UK template via OWD.